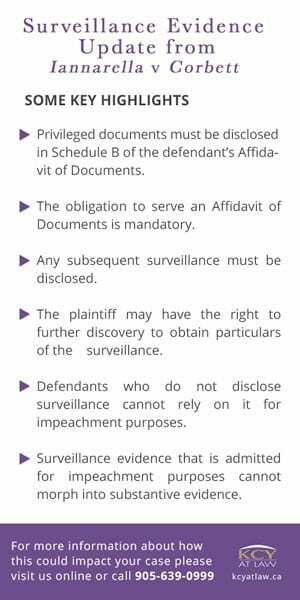 Surveillance evidence may be called for two purposes at trial: as substantive evidence or as evidence used to impeach or discredit a party. Surveillance as substantive evidence is surveillance that the defendant intends to rely on at trial in order to prove the plaintiff’s injuries are not as alleged. If being used for this purpose, the evidence must be produced to the plaintiff within ninety (90) days of trial. Surveillance used to impeach one’s credibility is relied on by defendants when they wish to show inconsistencies between what the plaintiff claims he or she can and cannot do and what the surveillance actually shows. As set out in the 2013 Ontario Superior Court decision of Arsenault-Armstrong v Burke, Plaintiff’s counsel is entitled to know the dates of the surveillance conducted, the date of the surveillance report, the name of the investigator, the number of pages in the report, the number of photographs taken, the number of minutes of video taken, and the particulars of the surveillance. 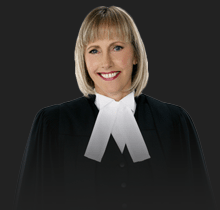 On February 17, 2015, the Ontario Court of Appeal released its decision in Iannarella v Corbett. Justice Lauwers held that defendants must disclose all surveillance conducted on the plaintiff, whether or not they wish to maintain a claim of privilege over the evidence. As highlighted by the Court of Appeal, this disclosure is necessary in the interests of fairness and the objectives of efficiency and settlement. Defendants cannot simply conduct “trial by ambush”. 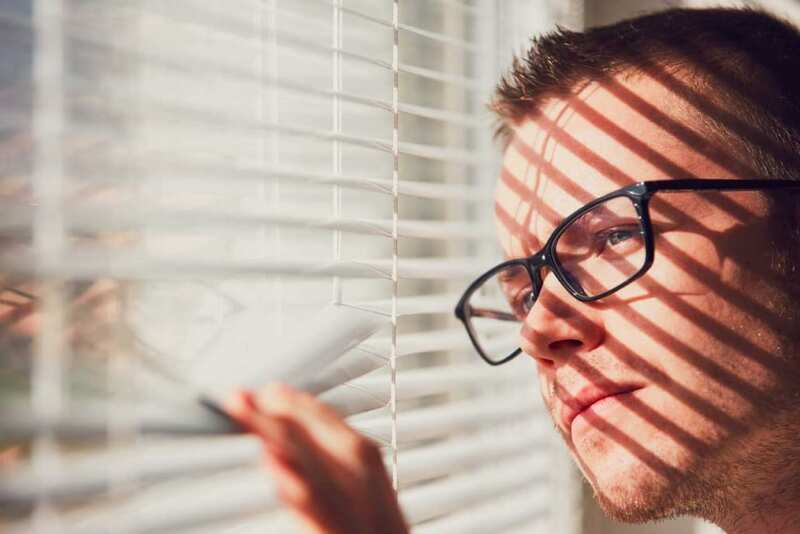 Iannarella sends a strong message that plaintiffs are entitled to disclosure of surveillance on an ongoing basis and a defendant’s ability to use surveillance will be limited to situations where it has properly complied with the Rules of Civil Procedure.